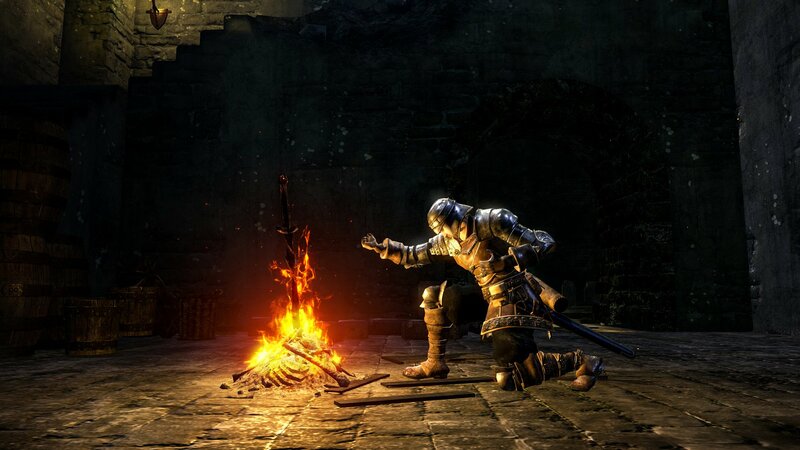 If you've been waiting to try your hand at Dark Souls, now's a great time to do it. Praise the sun! The massively popular Dark Souls series is coming to Xbox One and PlayStation 4 as part of the new Dark Souls Trilogy. Bringing Dark Souls, Dark Souls II: Scholar of the First Sin, and Dark Souls III: The Fire Fades Edition together in one place, it's the collection fans have been waiting for, complete with all previously released DLC content. Looks like you might want to go ahead and take the plunge with the notoriously difficult series, if that's been on your bucket list for some time. It's a bit odd to announce this collection at this time, however, given the fact that Dark Souls Remastered just hit Xbox One, PlayStation 4, and PC, with the Switch iteration hitting on October 19 later this year. When you could pick up all three games in the trilogy it makes little sense to spring for that remastered version, but there are legions of fans who will undoubtedly want to play on Switch alone, after all. If you're keen on picking up the collection, set aside some time in October for your favorite holiday (yes, Halloween of course) and get ready to plow through the games with a few friends in tow, because you're going to need someone around to laugh at you when you die continuously over and over again. In the meantime, make sure you check out the announcement trailer above.